The Downtown Redevelopment Authority continues the annual Concerts in the Park series brought to you by BB&T. 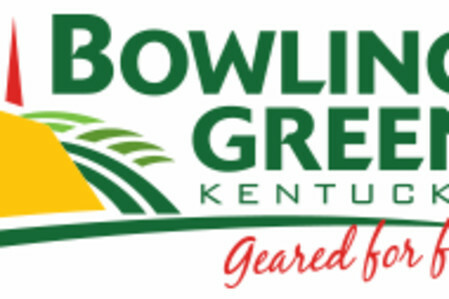 Friday evenings in June, July and August, bands will perform in Circus Square Park in the heart of Bowling Green starting at 7pm. Food and vendors start at 6pm. Bring a blanket or a chair and come downtown with the family or a friend to enjoy the summer with a smile in beautiful downtown Bowling Green! 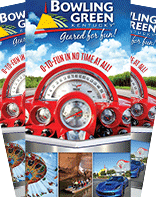 For more information call 270-935-9905 or visit the website above.